Posted on : December 5, 2015, By: Tom Kokonowski, Esq. 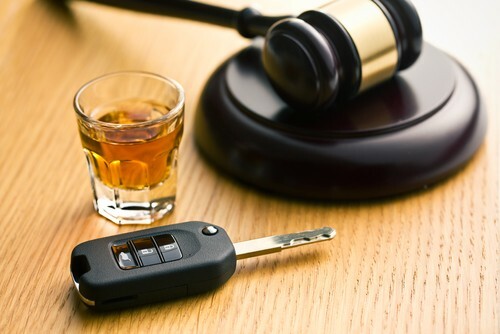 My client was charged with OUI, 2nd Offense and, rightfully, took it to trial. We empanelled a jury and the prosecutor examined the state trooper about his stop and ultimate arrest of my client. The Commonwealth’s case was nearly complete when the trooper was asked if he had formed an opinion about my client which caused him to make the arrest. 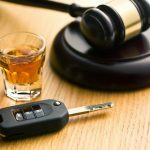 Unfortunately, the trooper was unaware of a 2013 case which allows him to testify that he formed the opinion that my client was under the influence of alcohol but does not allow him to testify about an opinion that he believed my client’s ability to drive a car safely was impaired by alcohol. The trooper said the forbidden words, exactly. The judge was not inclined to declare a mistrial at that point and gave a curative instruction. The prosecutor asked for his opinion again….the trooper said the forbidden words a second time. At that time I requested a mistrial and the judge agreed that there was no fixing it then. The Commonwealth dismissed the case.